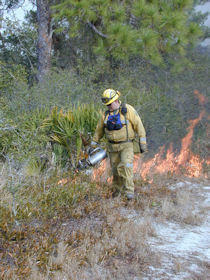 Hand Crews of Florida Forest Service firefighters on the Green Ridge Wildfire in Sisters, OR Thursday. The deployed firefighters are expected to touch down in Utah, where they will receive assignments sending them to the various western states battling wildfires. “They’ll [hand crews] be working to create what they call firebreaks, which is they’ll dig trenches and get grass trees out of the way so that the fire no longer has something to feed off of. So, they’re actually going to be building trenches around the fire to stop the fires from spreading. 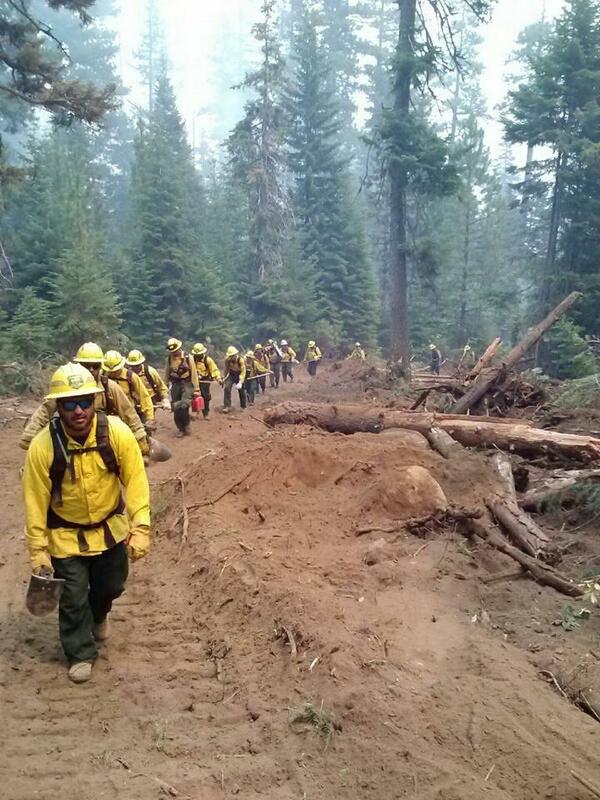 So, these are boots on the ground that will be battling the fires,” Gillespie added. Gillespie says Florida can lend its resources to other states because this year, Florida hasn’t seen a high wildfire season, unlike years past.